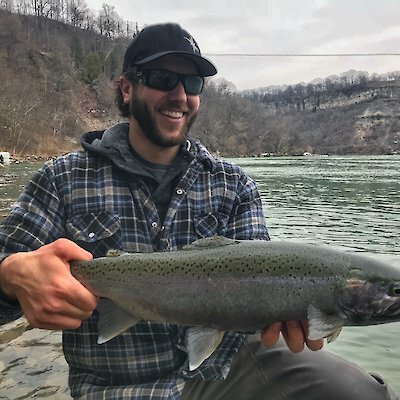 Now that the weather is starting to warm up (we hope) fishers will be heading to the Niagara River to do some fishing. Spring is the peak season for fishing. 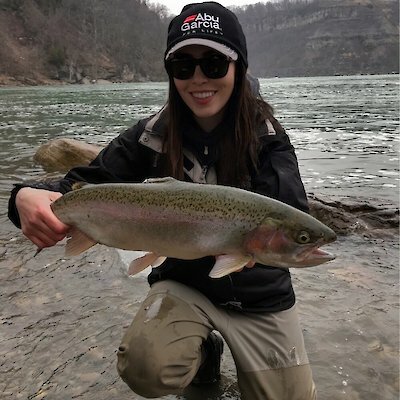 This 56-kilometre strait that connects Lakes Erie and Ontario offers a variety of species such as small and large mouth bass, muskellunge, northern pike, common carp, panfish, brown trout and yes, even Atlantic salmon. Late spring also marks the best carp fishing of the year. Niagara River carp are numerous and they grow huge and offer a great fight when you try to land them. One favourite spot to fish the Niagara River is in the Whirlpool, just below the Niagara Aero Car attraction and opposite the Whirlpool Public Golf Course. A steep set of stairs takes you to the rivers edge. To fish for one day you will have to purchase a fishing license (unless you are 65 years or older or under 18 years of age or younger). Permits can be purchased at one of the two Canadian Tire stores in Niagara Falls. The cost is around $10.00 for the day. Attached is a picture of Zac Buwalda and Lauren Kozak just before they walked down the stairway to the edge of the Niagara River to do some fishing. Here’s two more photos where they show the rainbow Trout they each managed to catch from the Niagara River. WOW!